When making your usual maintenance checks around your home, it’s a good idea to include your HVAC as part of the process. Poorly maintained systems can be a money drain. 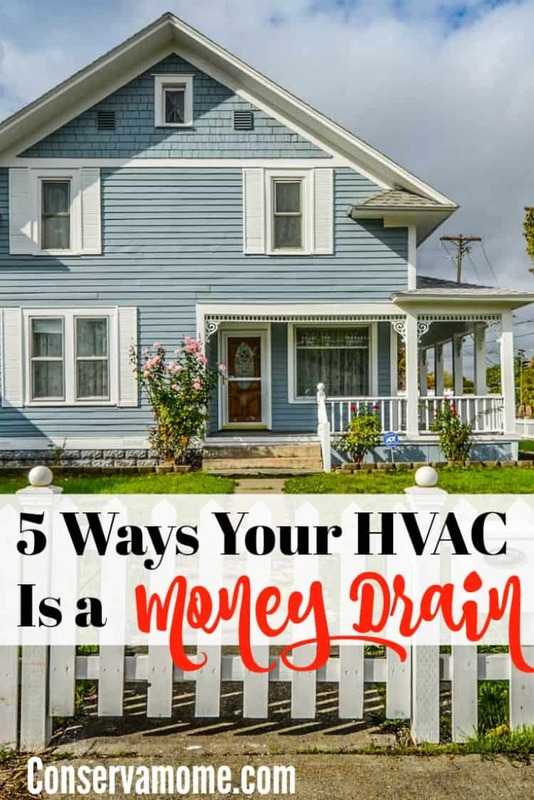 Here’s how to look out for deficiencies with your HVAC system and what you can do about them. Using a manual thermostat isn’t the most efficient way to control your pumps and furnaces. Programmable thermostats keep your home at the right temperature at the right time, are relatively inexpensive, and save money over time. If you have a manual thermostat consider replacing it with a programmable one. While there is an initial investment of about $100-250, the Department of Energy guidelines suggest you could start saving 10 percent a month on your energy bill. Ducting leaks are surprisingly common in many homes and will force the pump and furnace to work harder, wasting money. Carry out visual inspections on all parts of your ducting on a regular basis. This includes looking for cracks, rusty or loose joiners, and poor seals, especially around corner joints. Minor problems can be fixed easily with duct tape or mastic, but if in doubt, call an expert. A dirty filter puts more stress on the fans within the system, making them work harder and reducing efficiency. Check your filters monthly and dust them off using a soft brush or vacuum cleaner. If they show signs of wear or are ripped, torn, or otherwise damaged, you’ll need to replace them. Even if your filter appears clean and undamaged, it will need replacing at least once every three months. If you’re not sure, check your service manual instructions. Keep the heating and cooling ductwork in your home fully insulated to improve the efficiency of the system. Some older houses still have old style paper faced insulation, which should be replaced as soon as possible with modern insulation. Check that your internal pipework and ducting is not this type; you’ll recognize it from its waxy appearance. Also, check for gaps or any worn areas, as these will need repairing. Keep all areas around your HVAC clean and tidy by raking leaves and any other debris away from the unit, as this can obstruct your fans and cause overheating. Keep your pipes, ducting, and vents clean using bleach or soap and water; they must always be kept free from obstruction. A complete service should be carried out at least once a year by a trained technician, who will check all internal components in greater detail. It’s unnecessary to deal with all these points at once, but being aware of the things to look out for will give you time to repair some issues before they become bigger and more expensive to fix. Unless you’re planning a brand new installation, most issues are inexpensive and easy to repair. HVAC systems are subject to Uniform Mechanical Code, and some insurers may not issue insurance for outdated HVAC equipment.